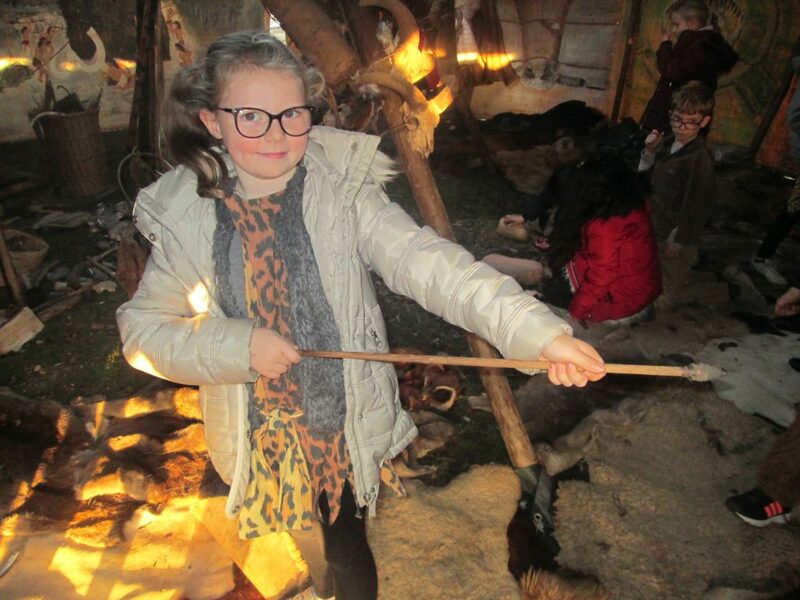 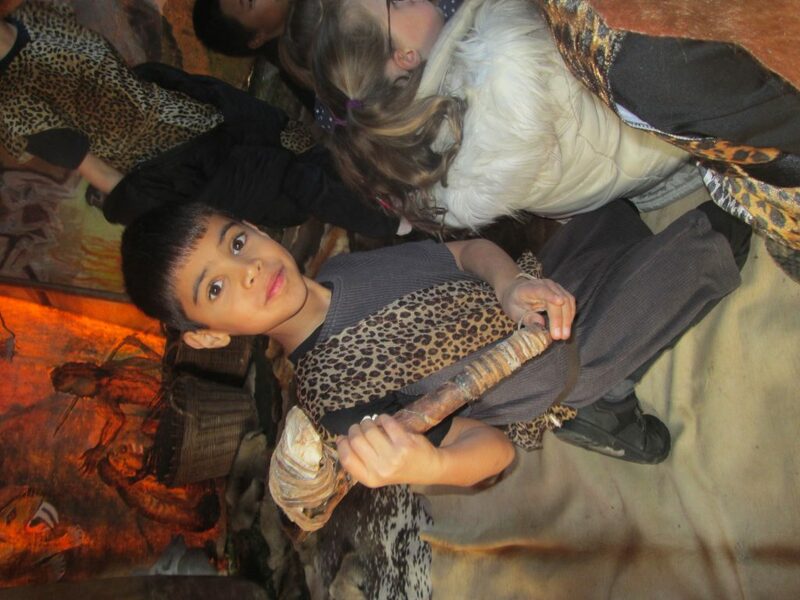 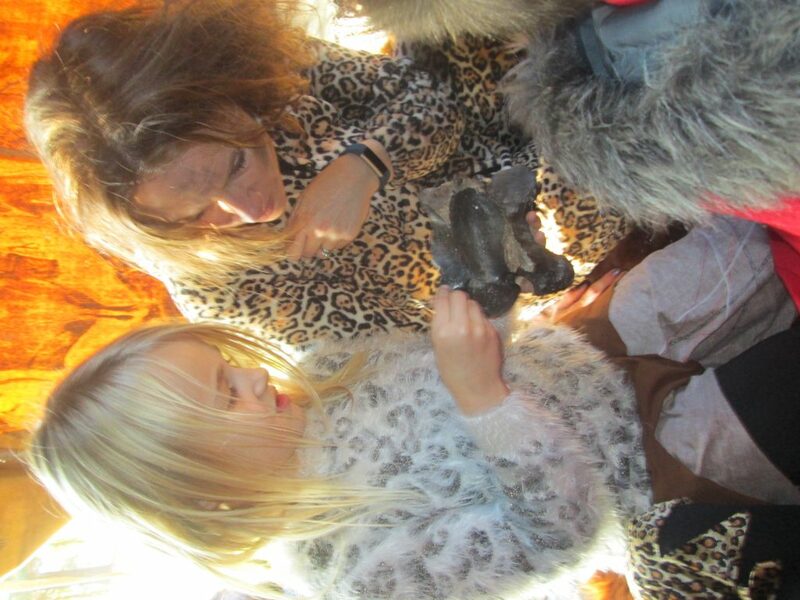 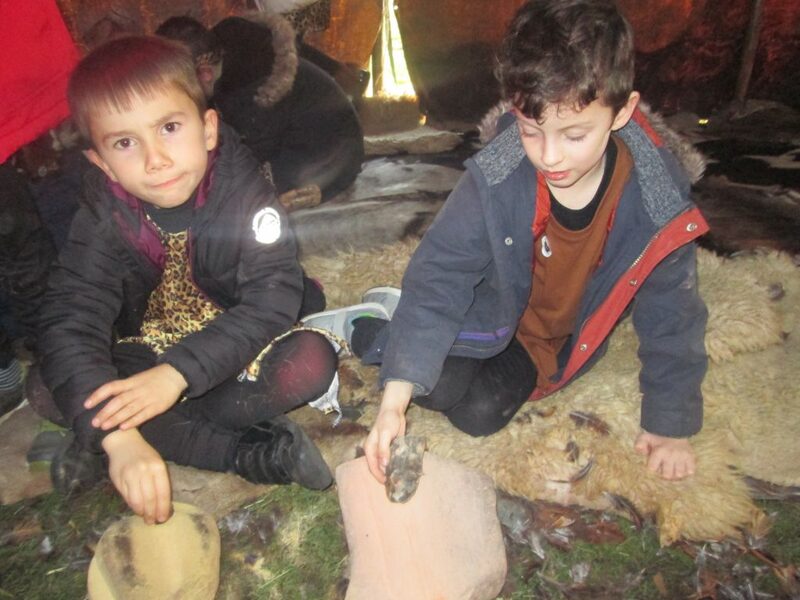 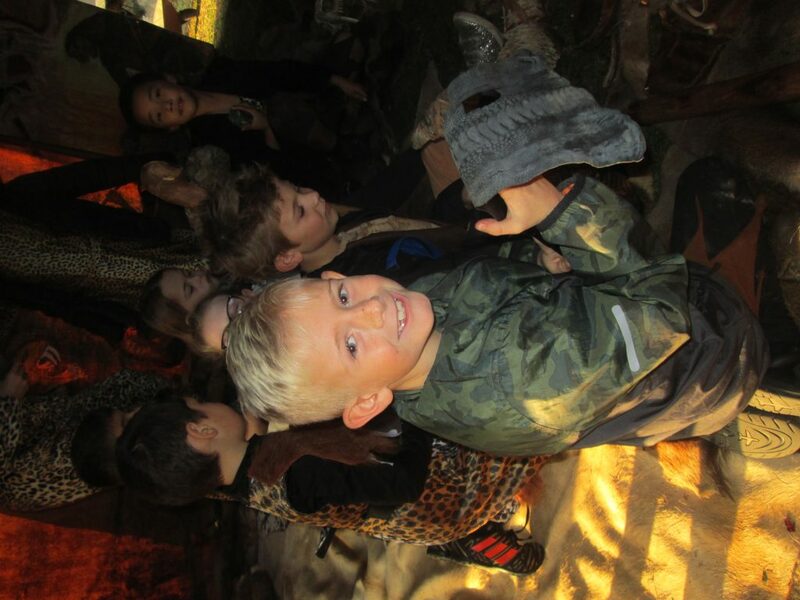 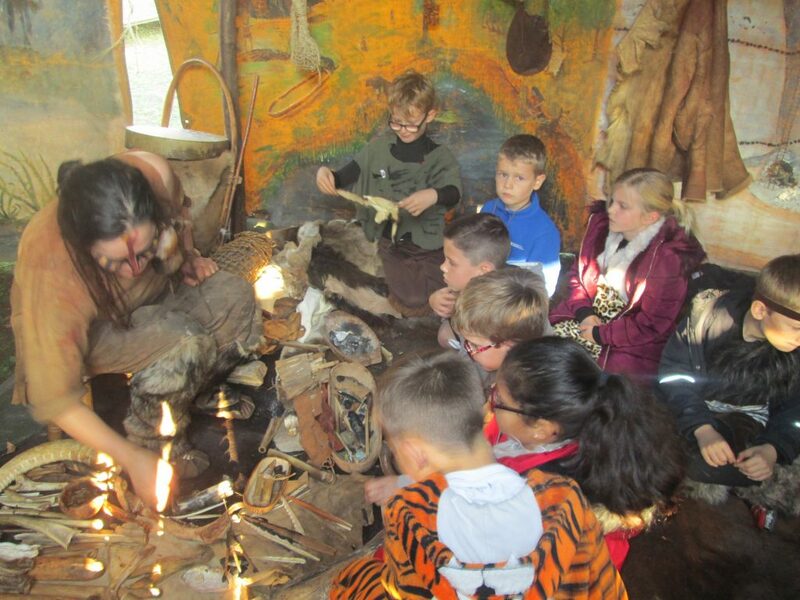 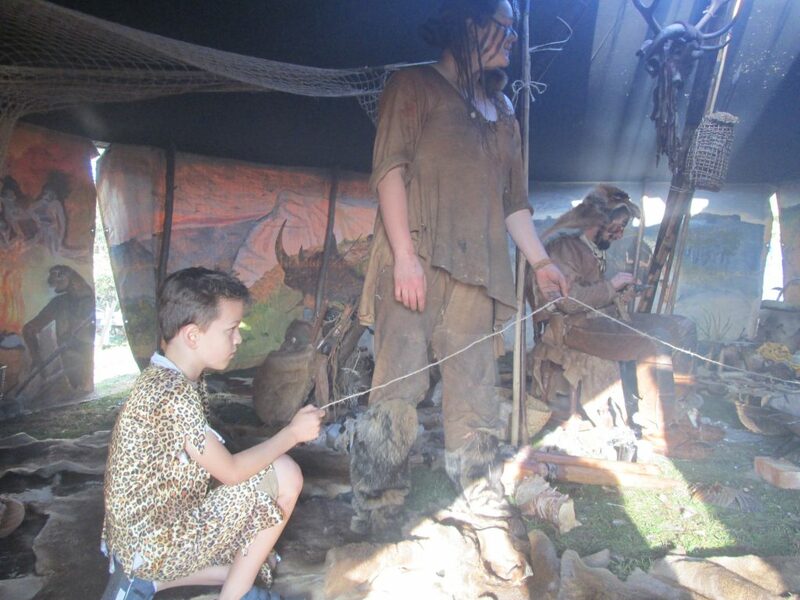 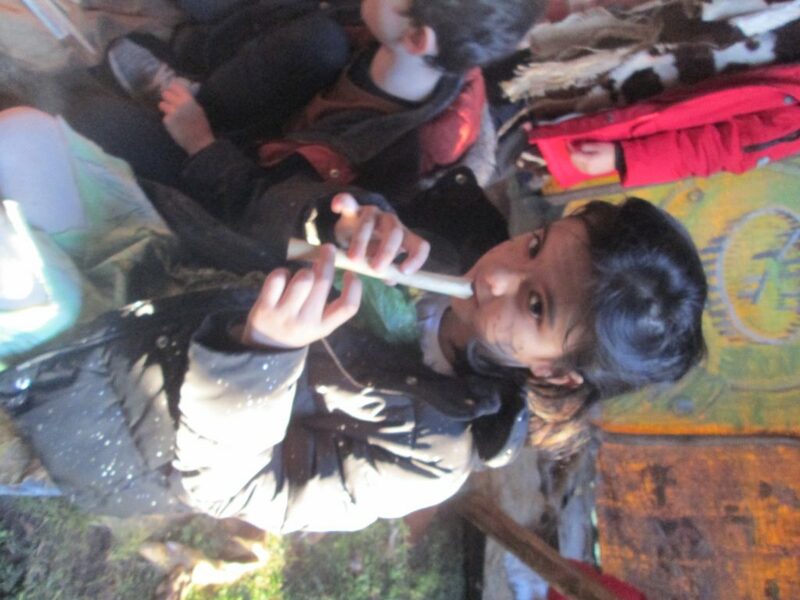 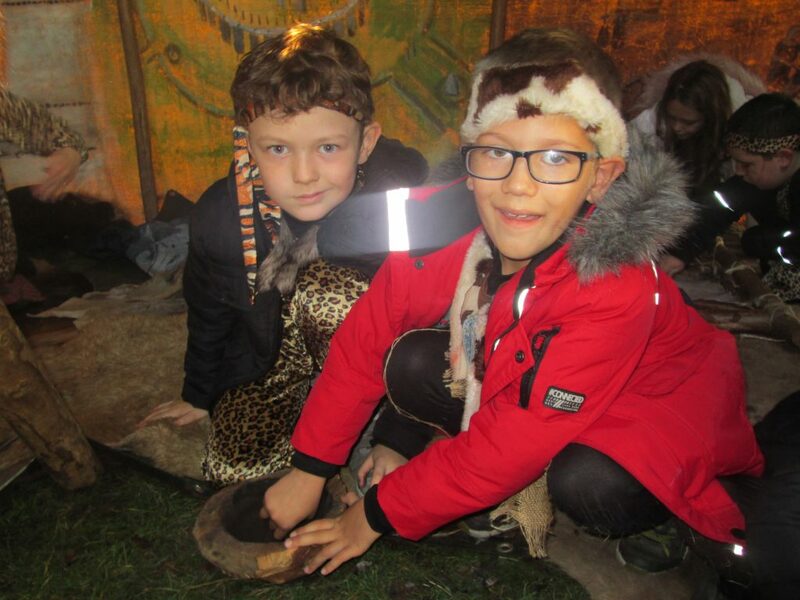 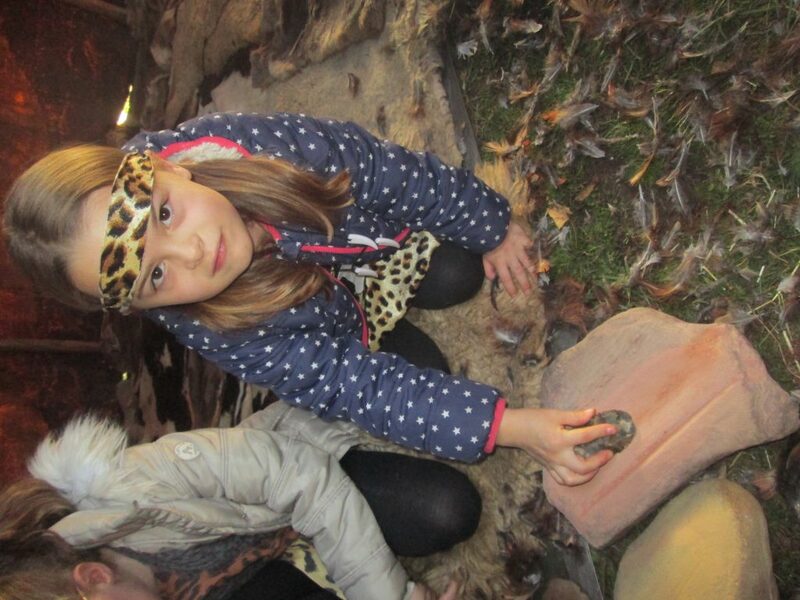 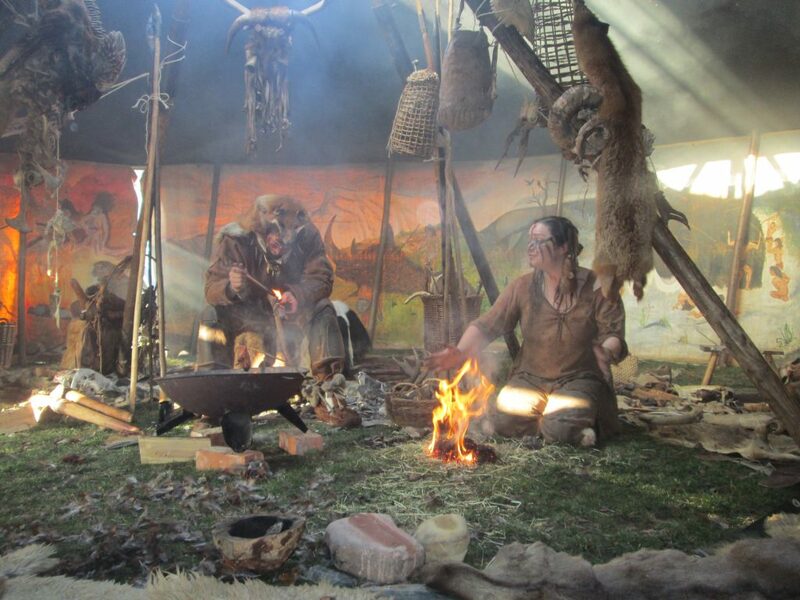 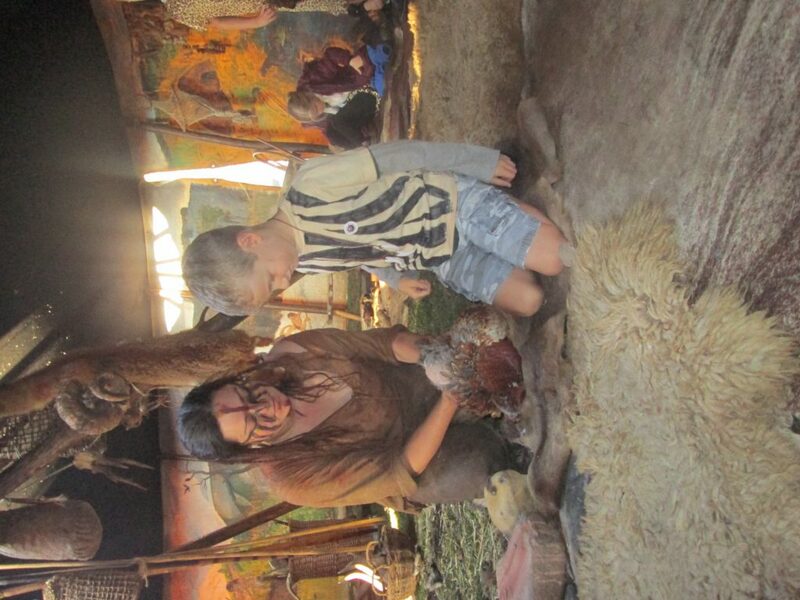 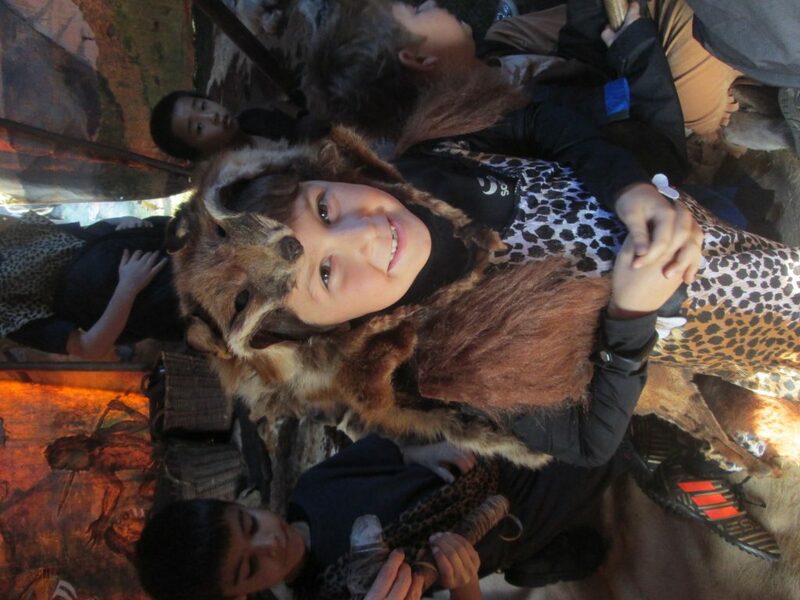 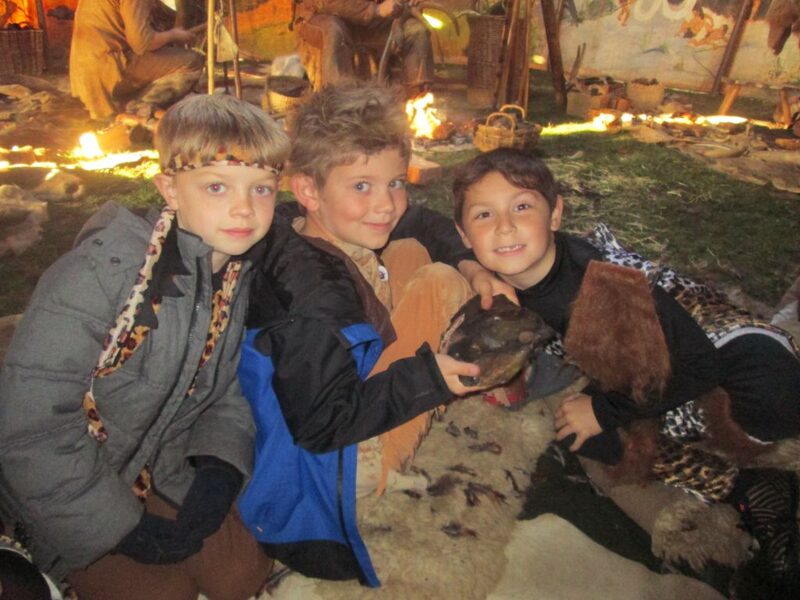 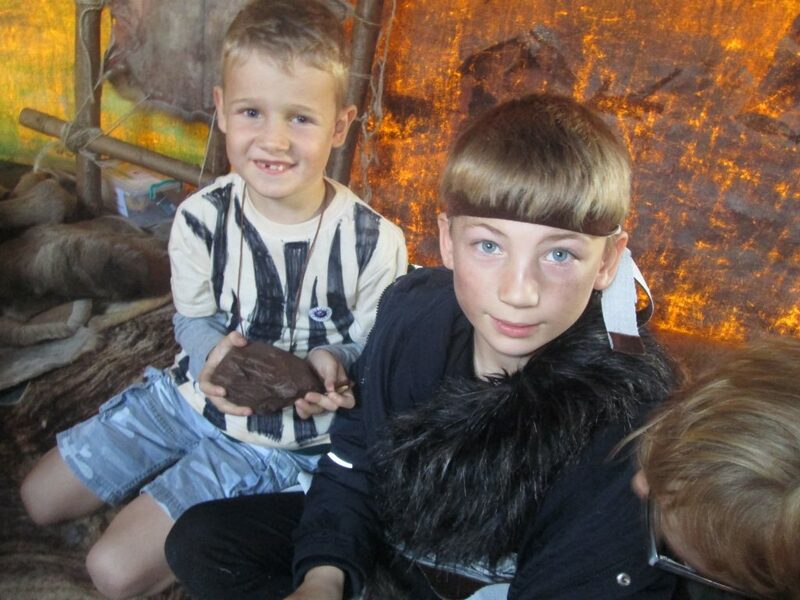 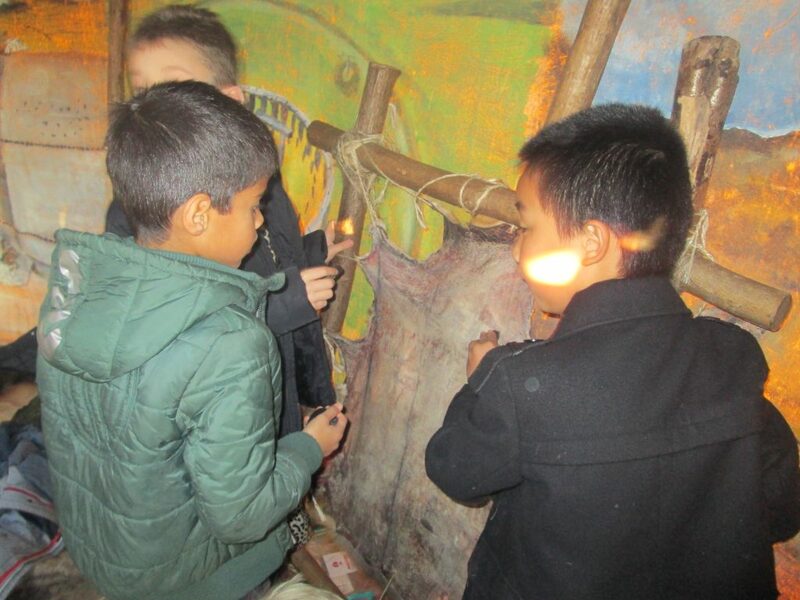 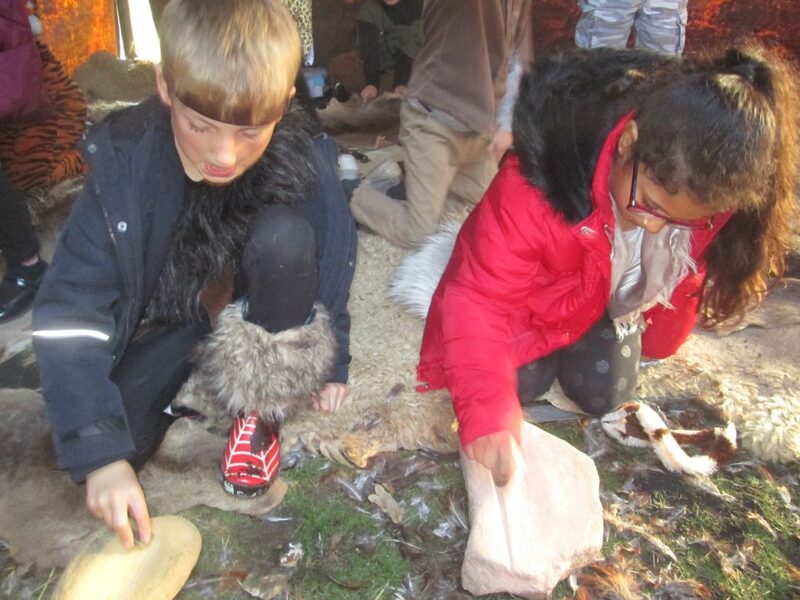 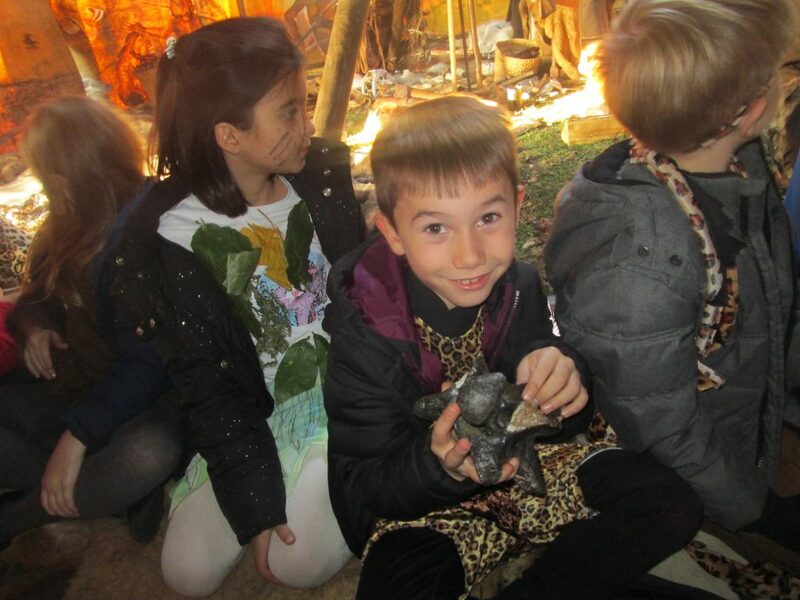 Last week, Year 3 went back in time to the Stone Age for the day! 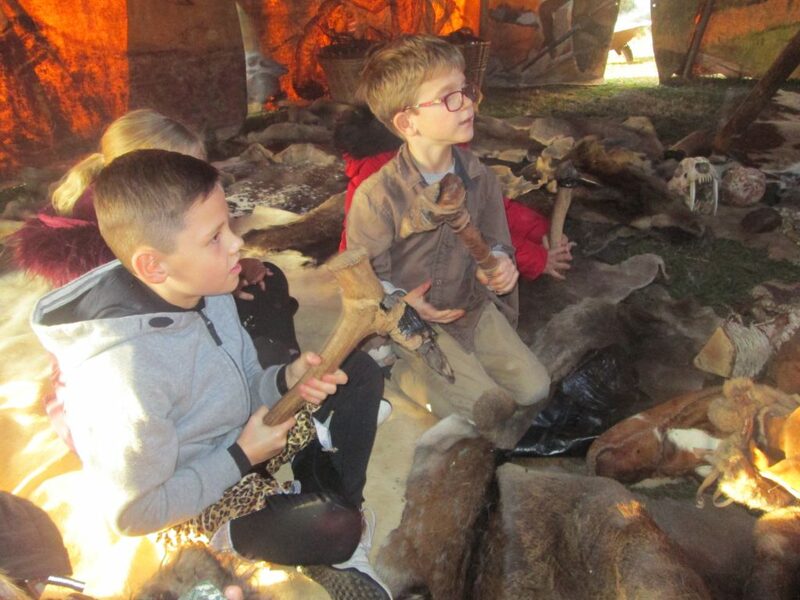 We watched fires being built, plucked a pheasant, looked at real fossils and artifacts from the Stone Age and even had a go at some jobs from the Stone Age. 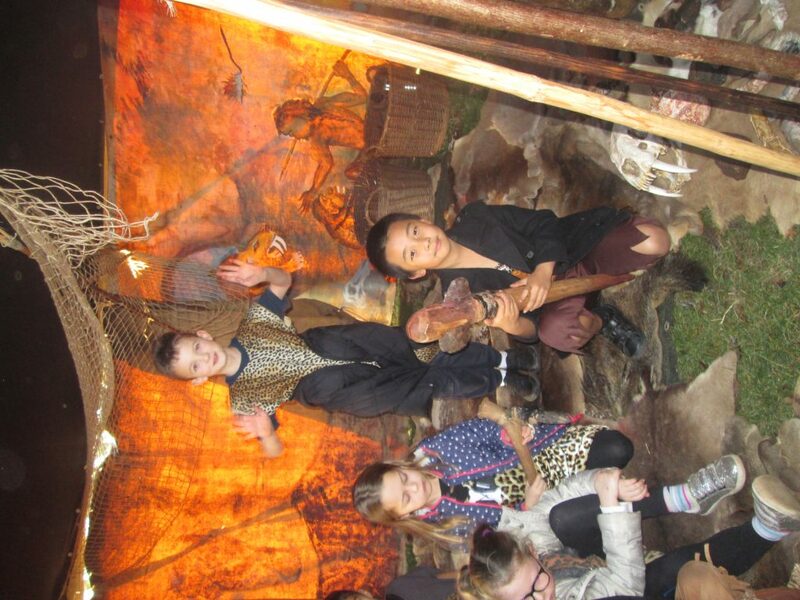 We learnt so much and had a great day too.